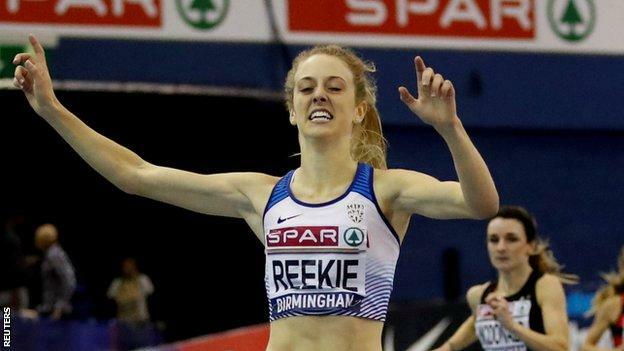 Jemma Reekie took inspiration from training partner Laura Muir to win the 1500m at the British Indoors and take her place on the Great Britain team for next month's European Indoors in Glasgow. The 20-year-old European junior champion is part of Andy Young's training group alongside Muir, who won the 3,000m title. Scot Reekie accelerated over the last 100 metres to take victory in Birmingham and said afterwards: "I've never wanted anything more." She added: "I really wanted to be in Glasgow. 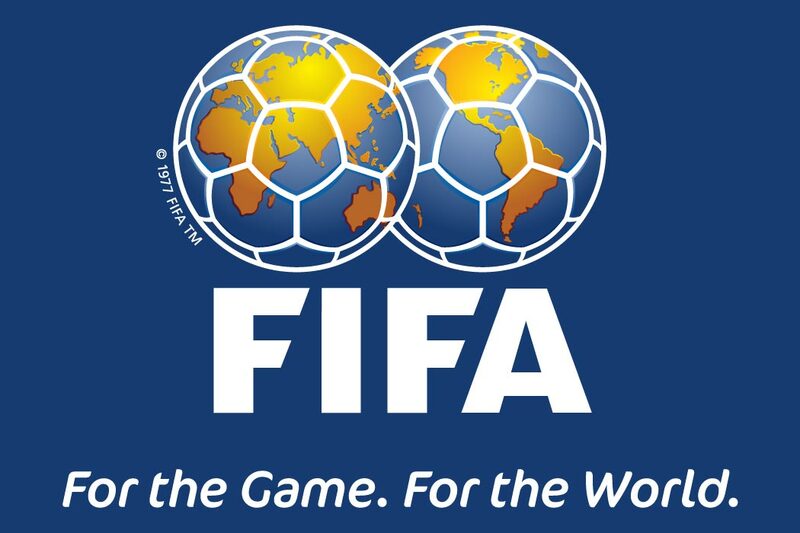 Laura is the best in the world and every day I am challenging her. "I'm learning so much from her and from Andy, who is the best coach."